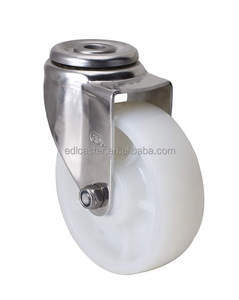 Industrial Casters,Ball Casters,Medical Casters,Twin Wheel Casters,Casters Introduction We, CCE Caster, provide ODM / OEM service and professional suggestion for high quality castor wheel. Q: What types of casters does Chang Chuan have9 A: Furniture Casters, Twin Wheel Casters, Hand Trolley Casters, Office Chair Casters, Hardware Equipment Casters.etc. 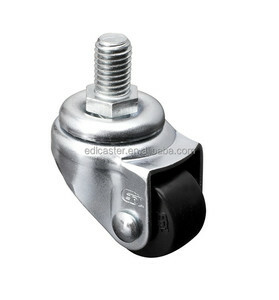 Q : Where is the application field for Casters9 A : Home (Furniture Caster),Factory (Trolley Casters, Rack Casters),Office (Chair Casters),Other Hardware Casters. Are you factory or trading company9 A:As a professional manufacturer and trading company, we produce the best product for our customers since 1997. 2. Can I get free samples9 A: Yes, samples are available for most of our product, and of course the freight cost shall be charged. 4.How can I trust your quality9 A:Our product has passed the ISO9001 quality certificate and we have our patents both in USA and Canada, the product are sold all around the world for decades. 5.What is your payment term9 A: We accept the payment of T/T in advance, 30% deposite and 70% against B/L copy for regular orders. 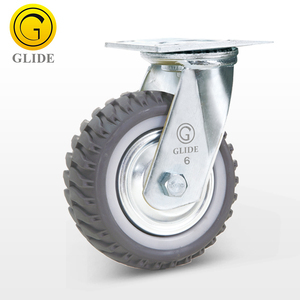 Guangzhou Hopes Rui International Trading Co., Ltd.
Alibaba.com offers 34,563 industrial trolley wheels products. About 28% of these are hand carts & trolleys, 26% are material handling equipment parts, and 1% are bag parts & accessories. 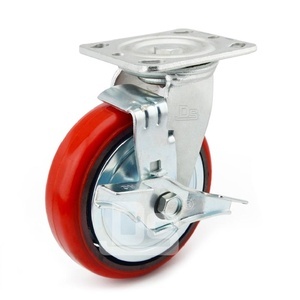 A wide variety of industrial trolley wheels options are available to you, such as free samples, paid samples. There are 34,365 industrial trolley wheels suppliers, mainly located in Asia. The top supplying countries are China (Mainland), Taiwan, and India, which supply 97%, 1%, and 1% of industrial trolley wheels respectively. 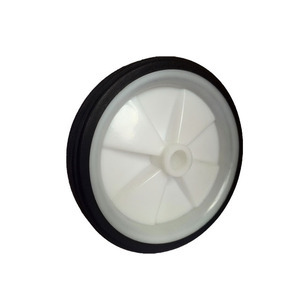 Industrial trolley wheels products are most popular in North America, Western Europe, and Domestic Market. You can ensure product safety by selecting from certified suppliers, including 9,206 with ISO9001, 2,861 with Other, and 1,253 with ISO14001 certification.